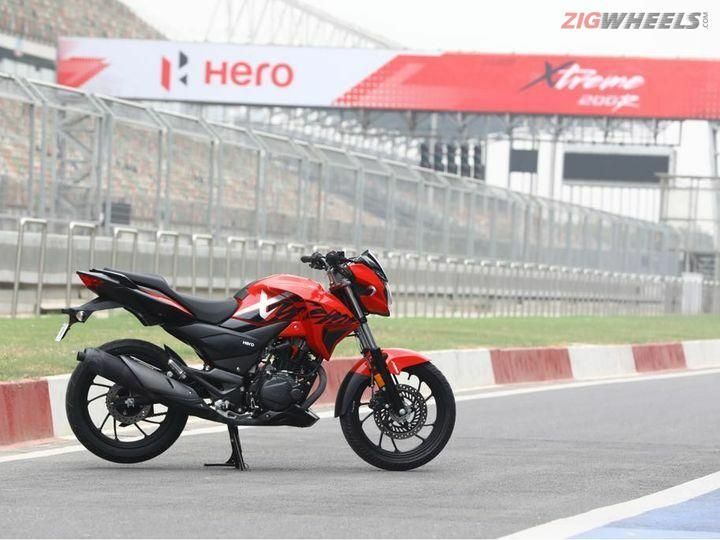 After its unveiling in January 2018, Hero has now disclosed the Xtreme 200R’s pricing on its official website. 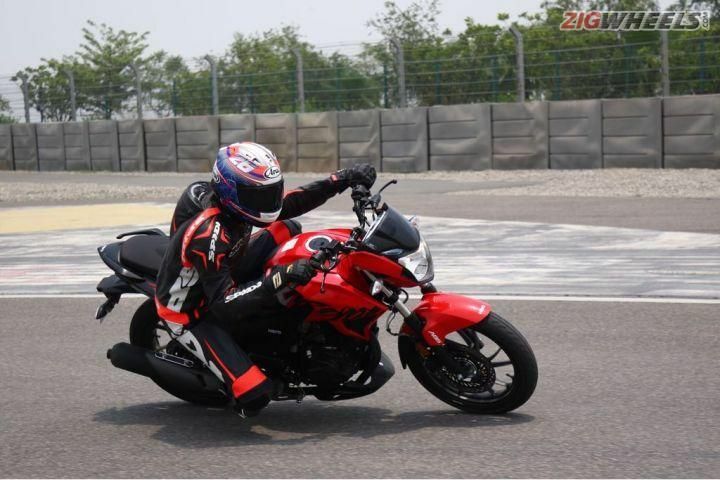 It’s been almost 6 months since Hero unveiled the Xtreme 200R. But since its actual launch haven't happened yet, we were left wondering whether Hero plans to actually launch the Xtreme 200R this year. Now, however, it seems that the company might have accidentally revealed the Xtreme 200R’s pricing on its official website. The quoted cost of Rs 88,000 (ex-showroom) is only limited to the eastern part of India, particularly West Bengal and other surrounding states. This is a bit odd, considering the fact that major markets are missing from this list. With its muscular fuel tank extensions, the Hero Xtreme 200R comes across as a beefier version of the Xtreme Sports 150. The company has equipped the Xtreme 200R with a large headlamp along with integrated LED DRLs and LED taillamps. The semi-digital instrument console makes its way from the concept displayed at the Auto Expo in 2016. Hero is known to offer plenty of colour options to its customers and this is no different as you get quite an array of dual-tone paint schemes with graphics. 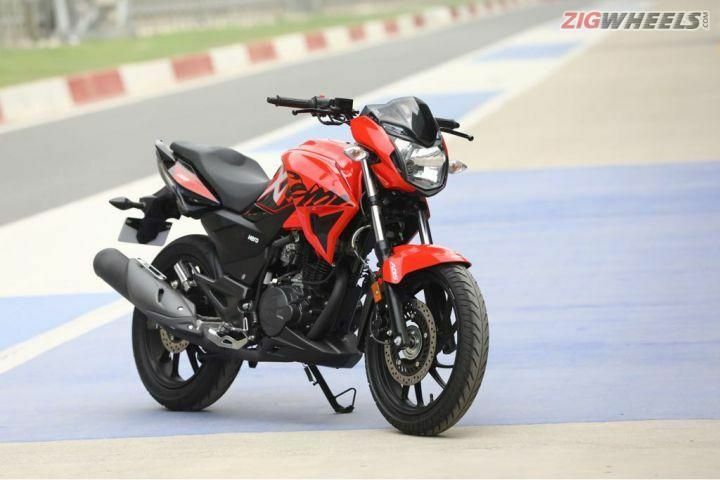 The Hero Xtreme 200R shares its powerplant with the soon to launch Xpulse: an all-new 200cc, single-cylinder, air-cooled engine that delivers 18.4PS of power at 8000rpm and 17.1Nm of torque at 6500rpm. According to the company, the motorcycle sprints from 0-60kmph in 4.6 seconds and returns a fuel efficiency of 39.29kmpl. The flagship motorcycle sports a diamond-type chassis suspended on to 37mm front telescopic forks and a rear eight-stage preload adjustable monoshock, the latter being the first ever for the motorcycle giant. Braking is taken care of by a 276mm front disc and a 220mm rear disc, with single channel ABS available as standard. The Xtreme 200R tips the scales at 146kg (kerb) and the saddle height offered is 795mm. 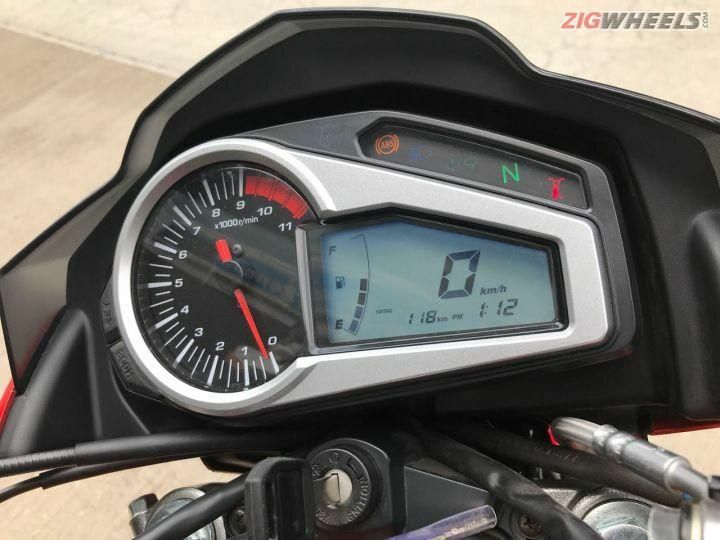 The Hero Xtreme 200R competes with the TVS Apache RTR 200 4V Race Edition 2.0 (Rs 96,230), Bajaj Pulsar NS 200 (Rs1,12,179 for the single-channel ABS variant), and Yamaha FZ25 (Rs 1,19,335), all prices ex-showroom, Delhi. 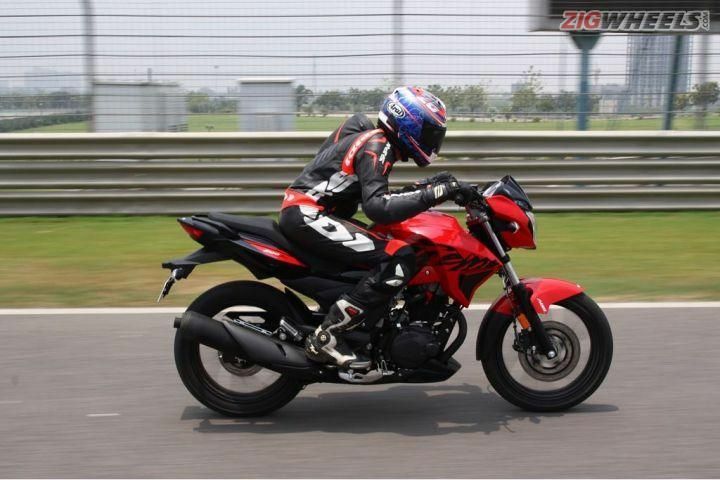 This makes the Hero Xtreme 200R the least powerful but the most affordable motorcycle in the 200cc segment.